Roland has announced its latest Boutique series instrument, the D-05 Linear Synthesizer. This compact reproduction of Roland’s late 80s original groundbreaking digital D-50 Linear Synthesizer combines the newly developed Digital Circuit Behavior (DCB) sound generator with the actual samples used in the original instrument. The new D-05 comes with the authentic sounds from the D-50, as well as all the modern conveniences of the compact and affordable Roland Boutique module format. Perfect sonic recreation of the D-50 from the makers of the original. Digital Circuit Behavior (DCB) faithfully captures every detail. Authentic user interface including joystick control. 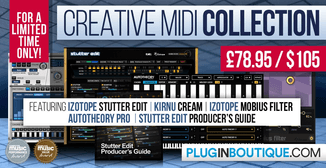 All the original presets plus fresh new sounds. 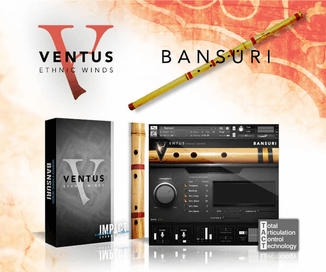 Compatible with original D-50 patches. 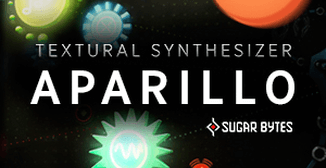 64-step, polyphonic onboard sequencer and arpeggiator. Rugged construction with metal front panel. Battery operated (4 x AA) or USB powered. 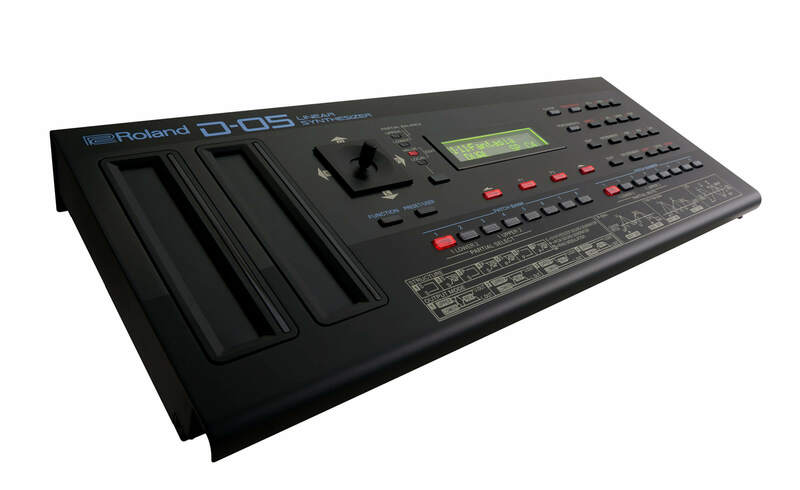 The Roland D-05 is expected to have a street price of US $349 USD. 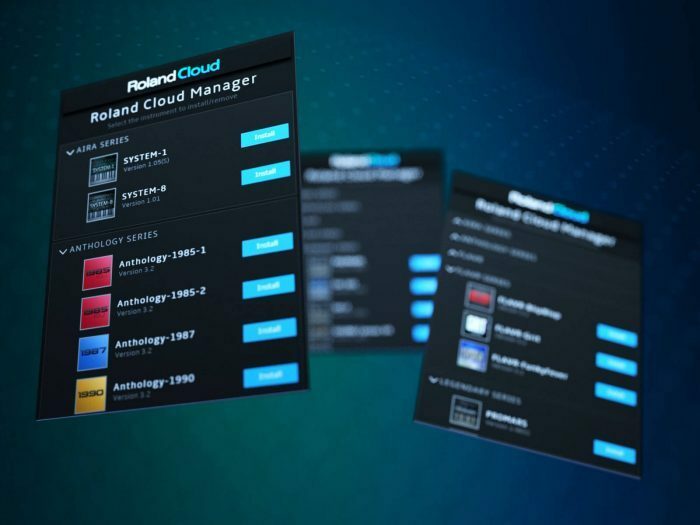 Roland has also announced the worldwide release of its Roland Cloud service, the cloud-based suite of high-resolution musical instruments, connected services and software for modern music creators and producers. 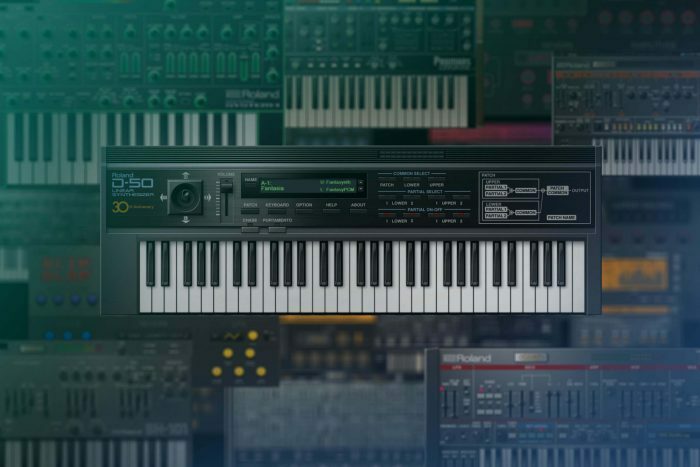 The new D-50 Linear Synthesizer virtual instrument is now available from Roland Cloud. 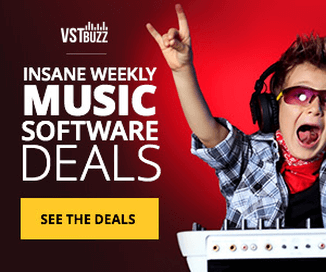 The Roland Cloud service is available at $19.95 USD/month. New users can sign up for a free 30-day trial.